Al Hezb El Comedy Live for the second ever in ideaspace! 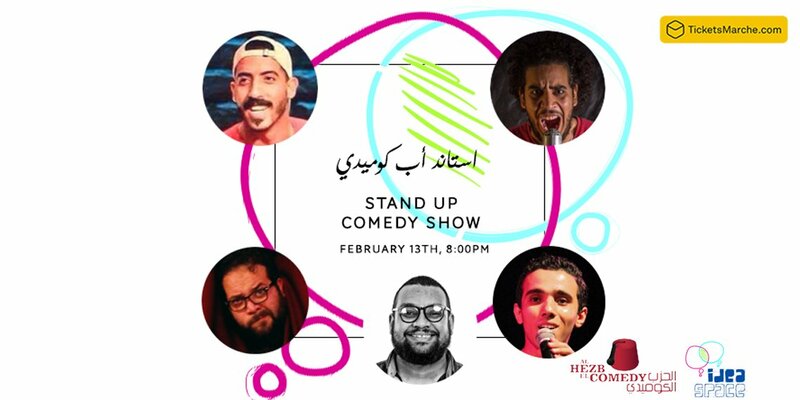 Due to high demand, we are going to be back in Heliopolis at ideaspace on Wednesday February 13th at 8:00pm! Don't miss out on an awesome night of stand up comedy with your favorite local comedians!